Water Park Survival Tips for Families! 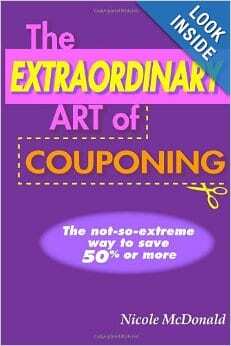 Disclosure: This post is sponsored by USFamilyGuide. However, all opinions are mine. Summer is coming and that means it’s time to bust out the bathing suits and visit water parks! My family loves water fun and here are a few tips to make your water park visit a success, especially with kids. 1. Sunscreen – This is a must! Make sure to bring enough sunscreen to get you through the day and apply frequently. Nothing ruins a vacation like a painful sunburn. I prefer lotion type sunscreens versus spray ons because it provides a thicker layer of protection. Also, don’t forget to lather up the top of you little boy’s heads! My sons have short hair and they get burnt easily if I forget to add sunscreen to the tops of their heads. 2. Swim shoes or Flip Flops – Scorching temperatures and concrete = HOT! Make sure to bring something to protect your feet as you walk around the water park. 3. Pack a lunch – Some parks, like Schlitterbahn in Kansas City, allow you to bring your own ice chests (no glass or alcohol). Make sure to bring plenty of water and some light snacks that every one can enjoy. Kids burn off a turn off energy at water parks and will need to refuel and rehydrate regularly. 4. Sunglasses and hats – Protect your family’s eyes when they are not playing in the water. 5. Emergency Plan – Make sure your kids know what to do if they get lost and can’t find you. Have a central meeting spot, but also educate them on talking to park employees to help them find you. My family is excited to use these survival tips on our visit Schlitterbahn in Kansas City this summer. 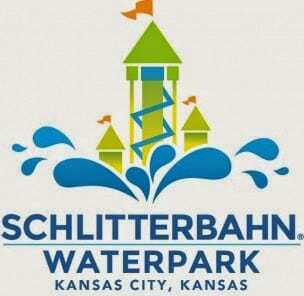 Did you know Schlitterbahn Kansas City has the Midwest’s longest tubing adventure AND the World’s Tallest Waterslide! Their water park is very kid friendly with fun for every age. I can’t wait! Five story climb on the Verruckt! Does your family love water parks? Please share any more tips do you have for a great trip!